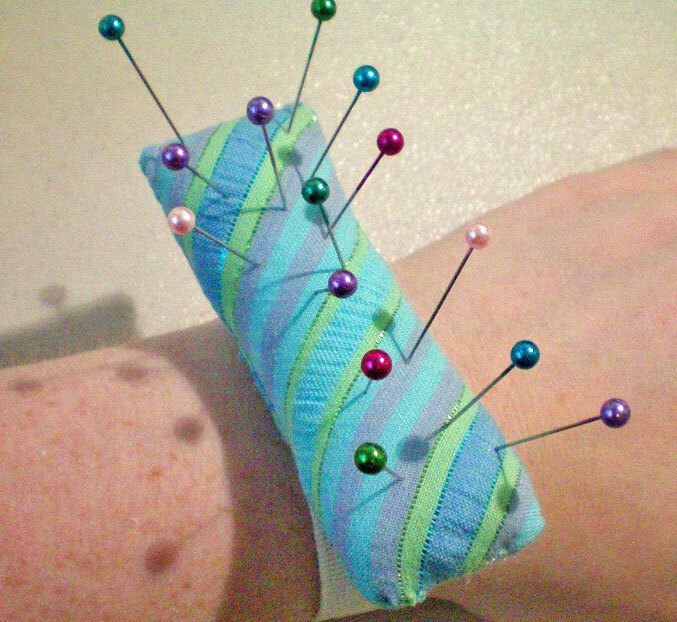 I’ve just added a tutorial for a wrist pincushion. It’s small and very useful for keeping your pins at hand (no pun intended!) while you sew. Find it under “Tutorials” or just click here.